As Senior Program Manager, Tara oversees the development and management of programs and provides technical assistance to community-based leaders and organizations. Her current portfolio includes the Culture of Health Leaders Program, a three-year leadership development program funded by the Robert Wood Johnson Foundation. 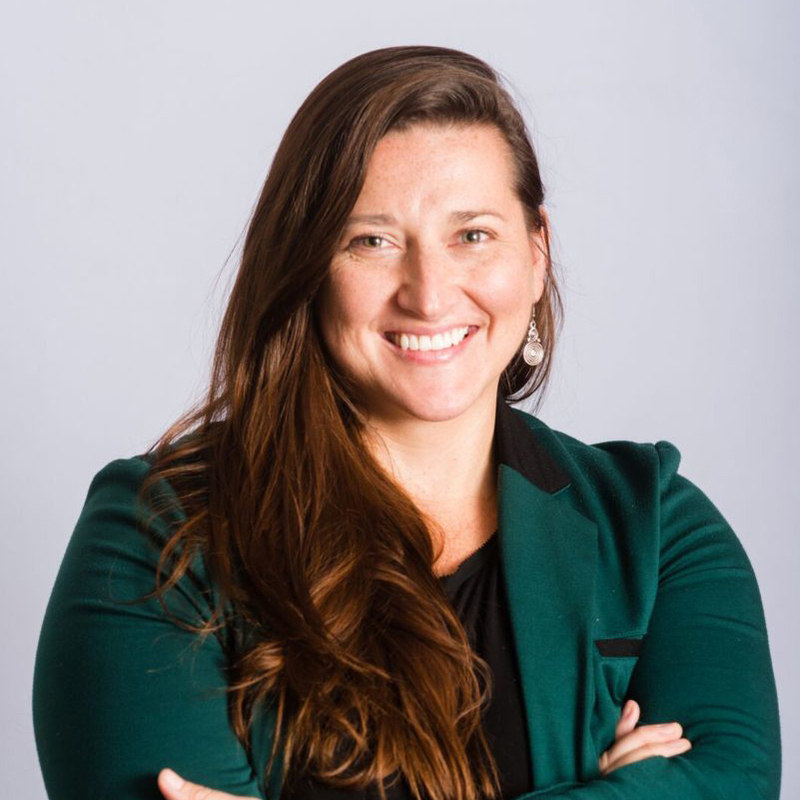 Tara is a solutions-oriented thinker who connects people and resources to address challenges and identify opportunities in individuals, organizations, and communities.